For months now, Uber has been dealing with accusations that it has a rampant problem with sexual harassment amongst its employees, and it sounds like the results of an investigation have lead to terminations. Both Bloomberg and the New York Times are reporting (and we have since confirmed) that the company has fired "more than 20" employees for harassment in the workplace -- including sexual harassment -- with more expected to follow. The law firm Perkins Coie has so far looked into 215 separate, specific claims of workplace harassment (including discrimination, sexual harassment, retaliation and other forms of harassment) and decided not to take action in 100 instances. But the "more than 20" terminations came from that group of 215, and Bloomberg reporter Eric Newcomer tweeted that there are more cases under investigation -- which means there will likely be more firings before all is said and done. There's no word yet on the ranks or positions of those who've been fired, but it seems likely Uber will make a statement sooner than later. Sexual harassment claims have followed Uber around for some time now, but things reached a tipping point this past February when former engineer Susan Fowler wrote an explosive account of her time at the company and the multitude of ways she was harassed in her year at the company. One week later, the company's senior VP of engineering Amit Singhal resigned amid accusations of harassment when he worked at Google. Since then, lawyer Eric Holder (with his firm Covington & Burling) and board member Arianna Huffington have led an investigation that some believed wasn't independent enough to produce results. (Perkins Coie, who conducted investigations into specific claims that led to today's firings, was hired in addition to Covington & Burling.) And a number of high-ranking employees have fled the company during a toxic year as the company tries to clean itself up. Just earlier today, the company announced that it had hired Frances Frei (an expert on gender equality from the Harvard Business School) as the company's senior VP of leadership and strategy. This comes after Frei assisted in the investigation into Uber's harassment problems. Whether she'll be able to straighten the company out remains to be seen, but a first round of firings could be a positive step in the right direction -- even though there's certainly more work to be done. Update, 2:55 p.m. 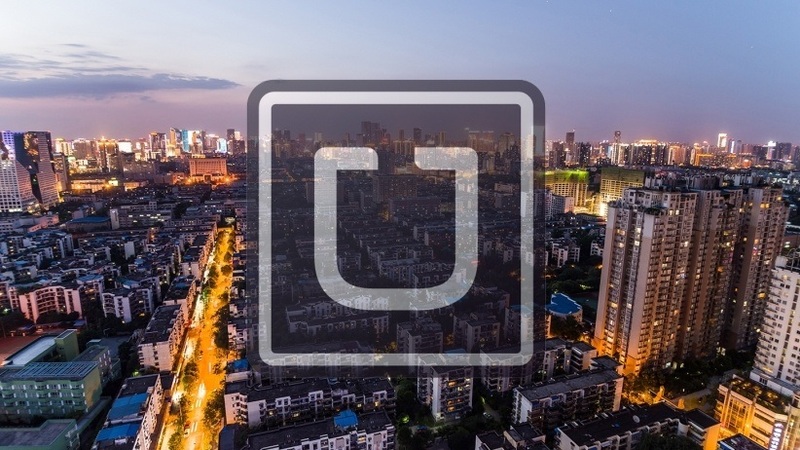 ET: An Uber spokesperson has confirmed the firings, noting that they came from an investigation from law firm Perkins Coie into specific reported cases of harassment from Uber employees. The spokesperson also noted that the second investigation being led by Eric Holder isn't into specific cases of harassment but more about how to change the overall culture at Uber that's driving the problems the company is experiencing.